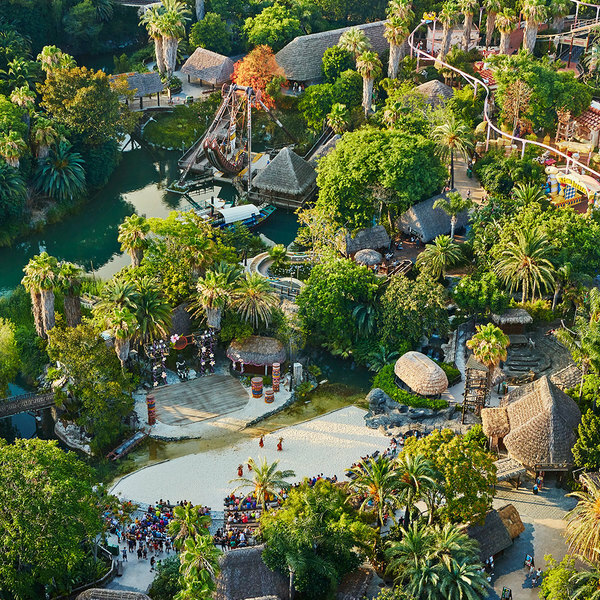 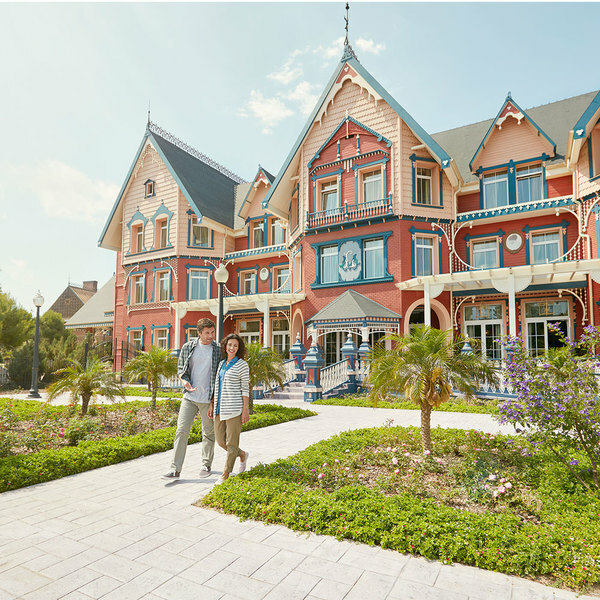 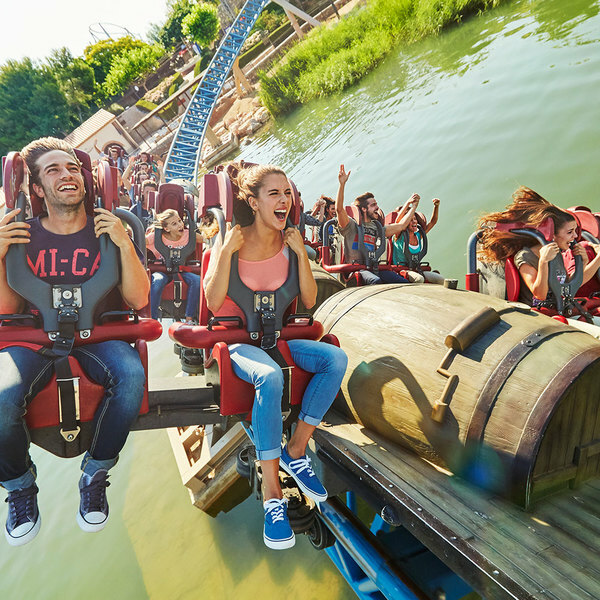 Discover the six worlds of one of Europe's most iconic theme parks. 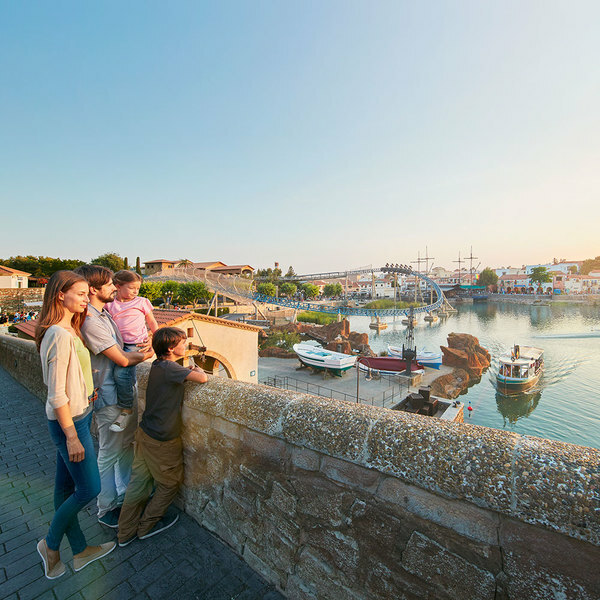 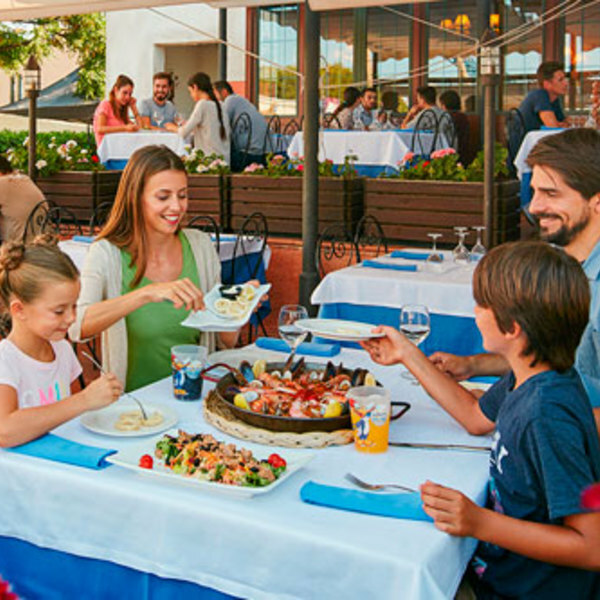 An ideal destination for a family getaway in the Costa Dorada, one of Spain's most popular tourist areas; and just one hour from Barcelona! 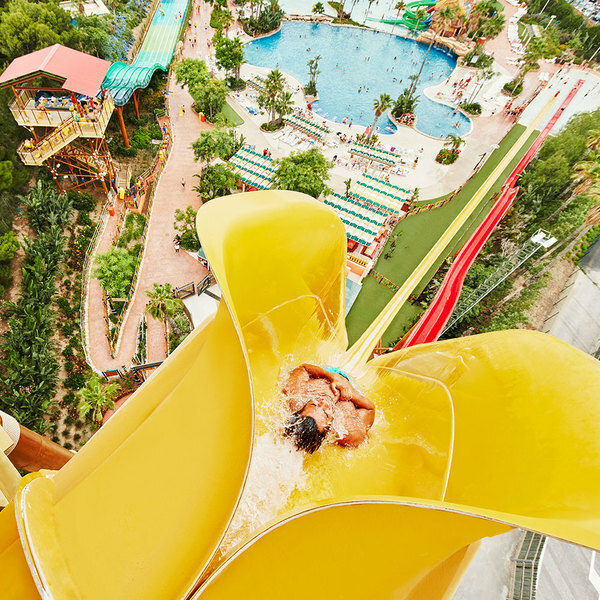 Do you want discounted tickets? 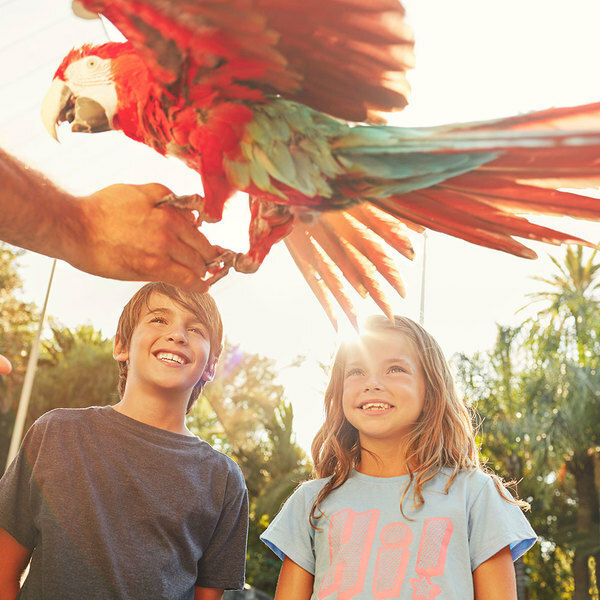 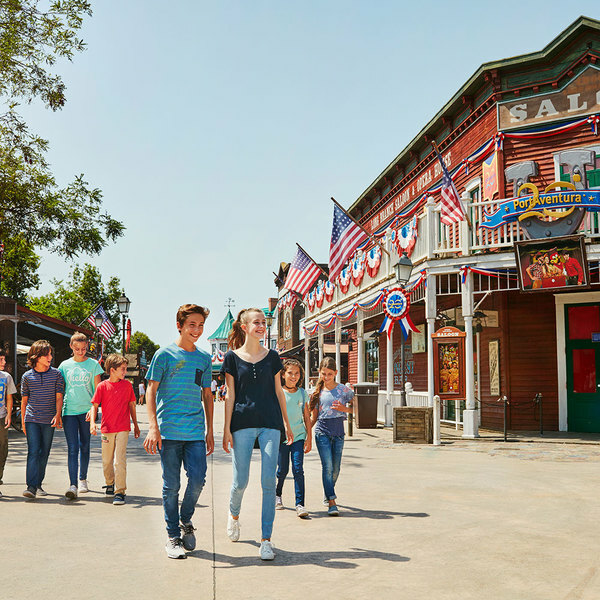 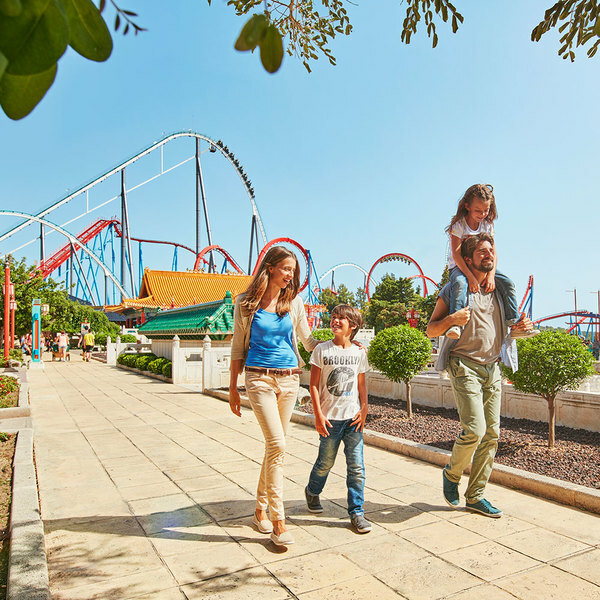 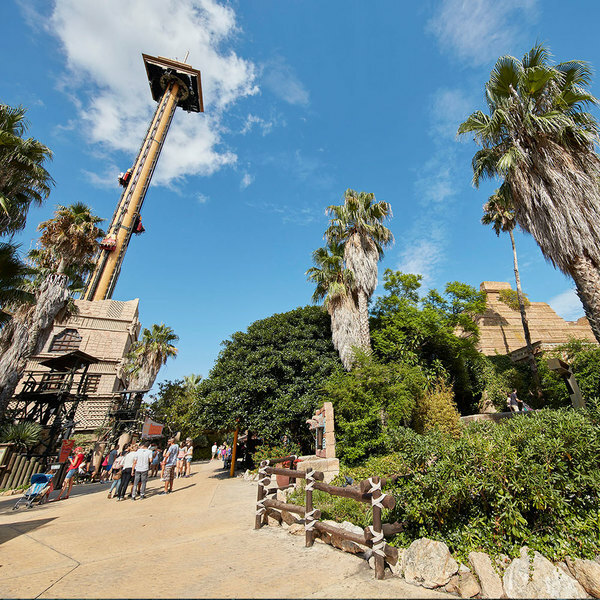 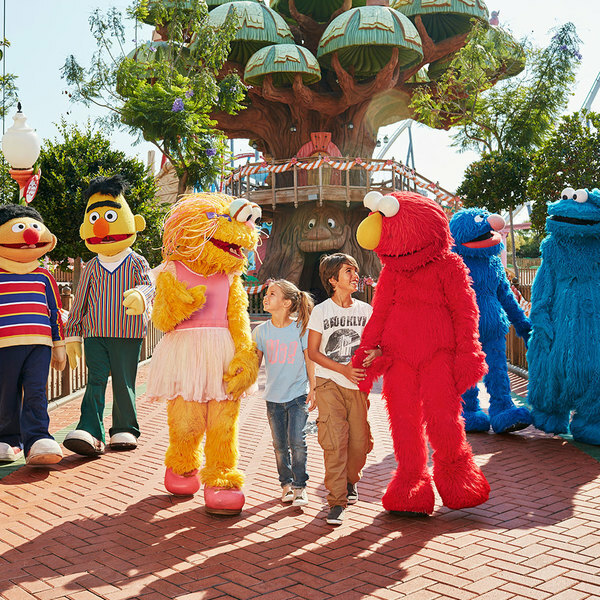 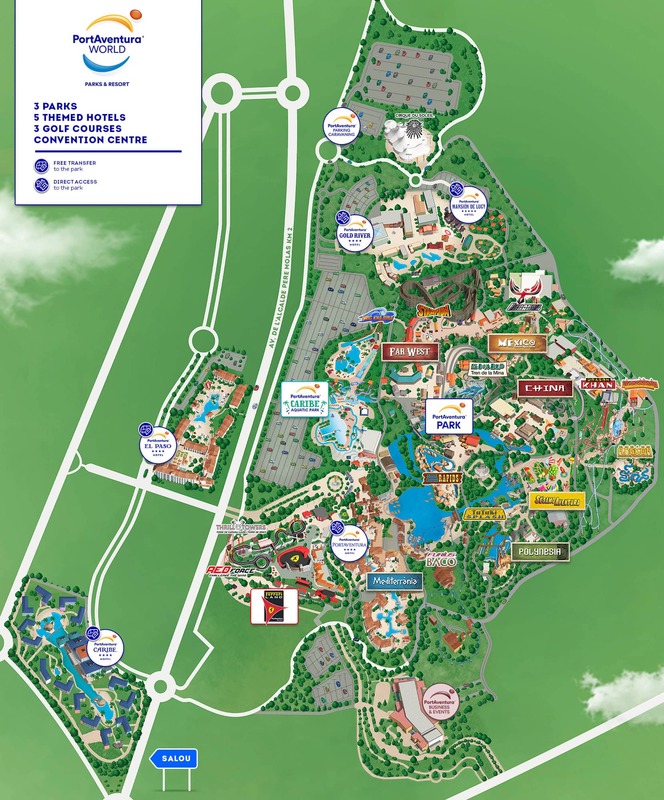 How to get to PortAventura? 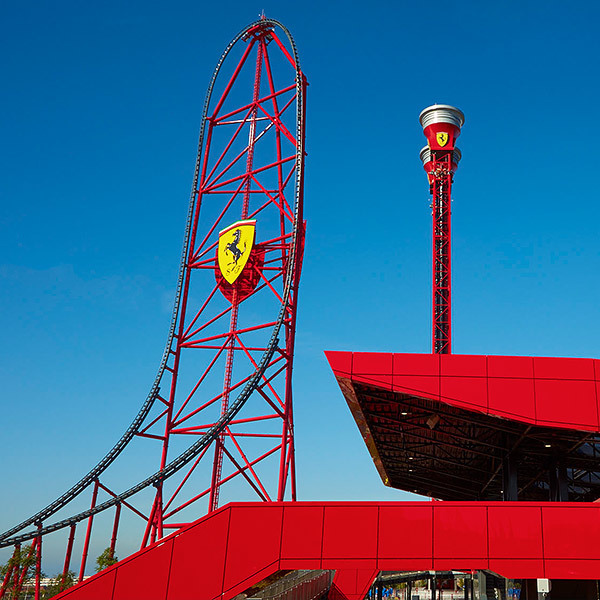 For the first time in Europe, 70,000 m2 of pure Ferrari pleasure in a new and unique theme park.